Molenda B & B is the ideal point to discover the mountains of Tiberina. Between Umbria, Tuscany and Marche discover nature, art and a unique cultural heritage and valuable; just 35 minutes’ drive from Perugia, Assisi, Gubbio, Arezzo. 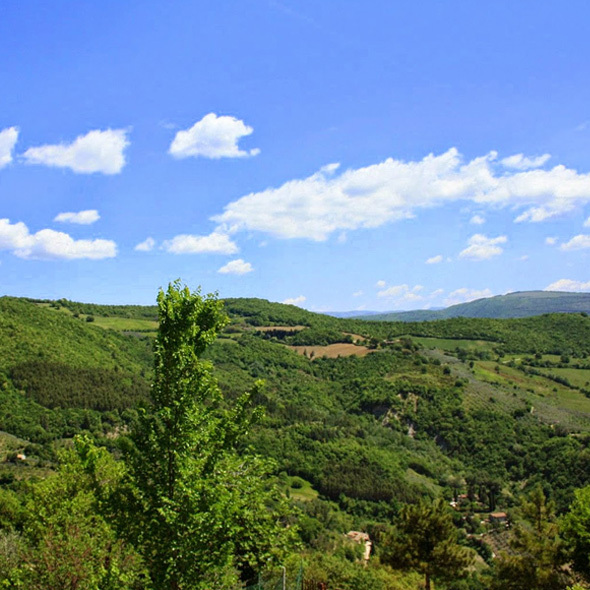 The Upper Tiber Valley is located at the extreme north of Umbria, on the border with Tuscany and Marche, and Città di Castello, immersed in the gentle green hills and it is the most significant center of this zone. There are numerous events that animate the life of the city that have their roots in the rich history of Città di Castello and celebrated its traditions. Here every year is also held one of the most important European event for chamber music, the Festival delle Nazioni. At Città di Castello worked artists such as Raffaello and Signorelli. 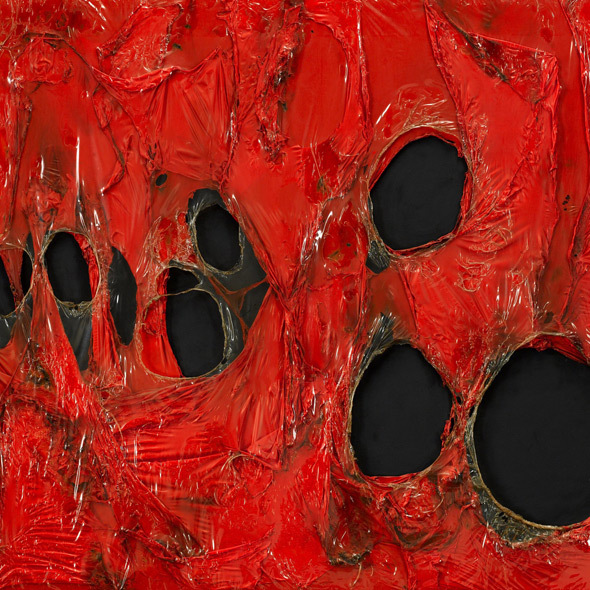 Here was born and worked Alberto Burri, the world renowned exponent of the art of the last century. 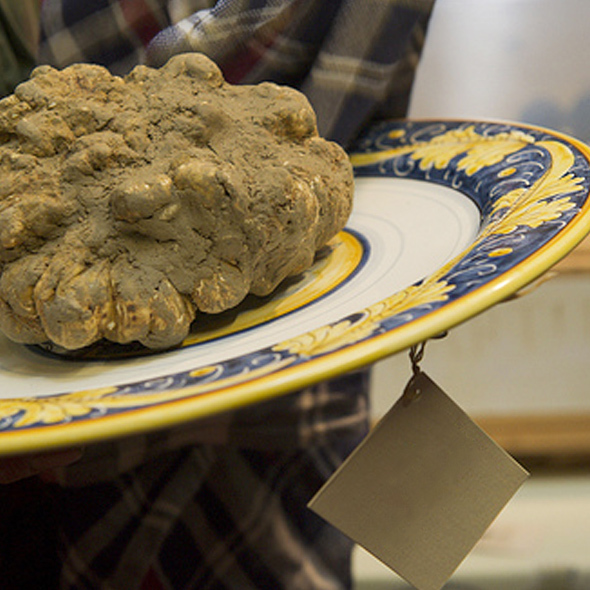 Città di Castello and the entire Upper Tiber Valley have a wide gastronomic heritage, which white truffles and porcini mushrooms are some of the most precious fruits, also still alive and subject to continuous rediscovery through a myriad of festivals and fairs. The main events take place in the period of April 25 with Only Wine Festival, where the small wine producers may let you taste their products. The nature that embraces and crib this beautiful town is also an opportunity to find rest and relaxation through the sports and the many activities available in a setting such as that which characterizes our valley. 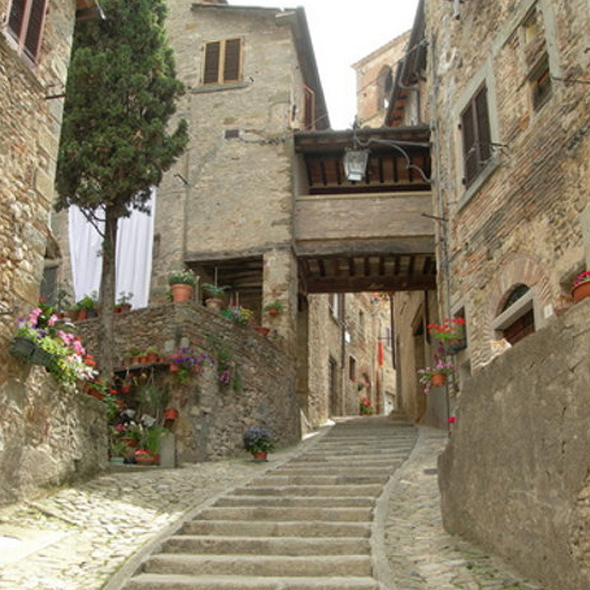 From Città di Castello are within a short time great sites cultural and historical interest. Villages and towns in Tuscany like Siena, the whole Chianti area, the Umbria-Marche Apennines centers or the beautiful village Umbria. 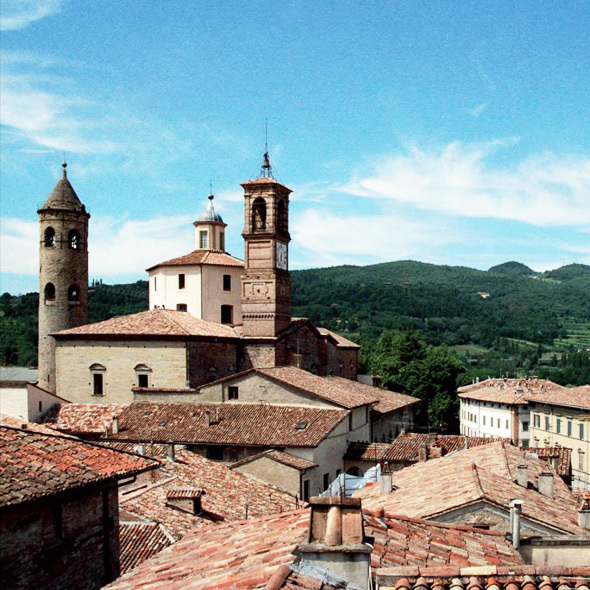 The ideal stay with us is three nights that allow you to easily visit all the surrounding area within a radius of 50 km (Sansepolcro, Anghiari, Monterchi, Arezzo, Cortona and Lake Trasimeno, Perugia, Assisi, Gubbio, Montone).